The Borough of Ebensburg is accepting applications for the position of full-time Police Officer. Act 120 certification required. Annual wage $54,746/yr; graded first 3 years (75%, 85%, 95%); competitive benefit package. Residency requirement of 10 air miles. A complete application packet is available for print below and at the Ebensburg Borough Municipal Building, 300 West High Street, Ebensburg, PA. 15931 during business hours between 8:00 AM-4:00 PM, Monday through Friday (814-472-8780). 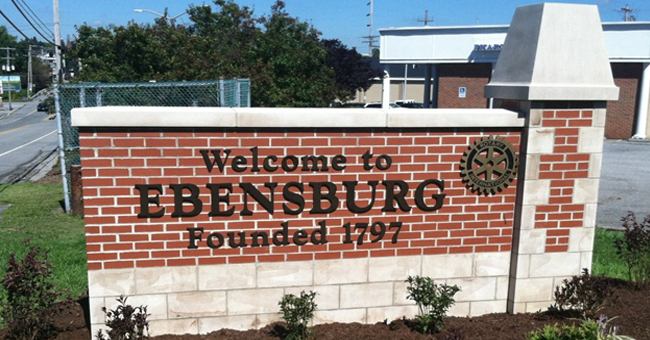 Application packets are also available at www.ebensburgpa.com. 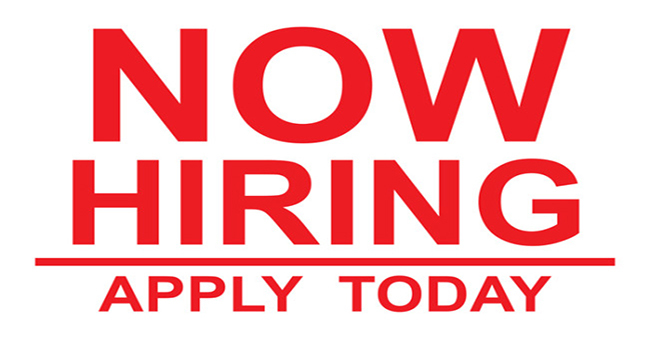 A complete job description will be included in the application packet. 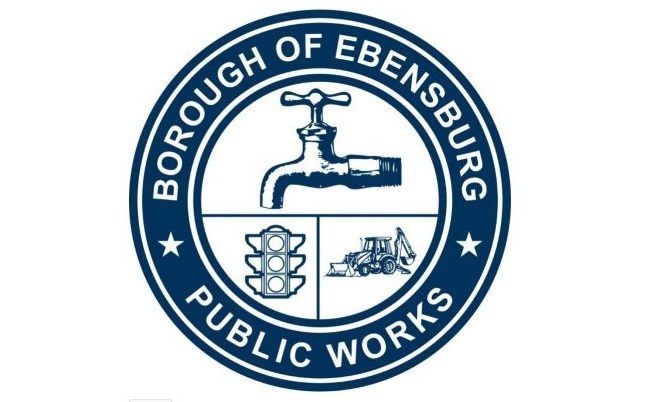 A complete copy of the Ebensburg Borough hiring policy, as set forth in its Civil Service Rules, is available for inspection during regular business hours at the above address. 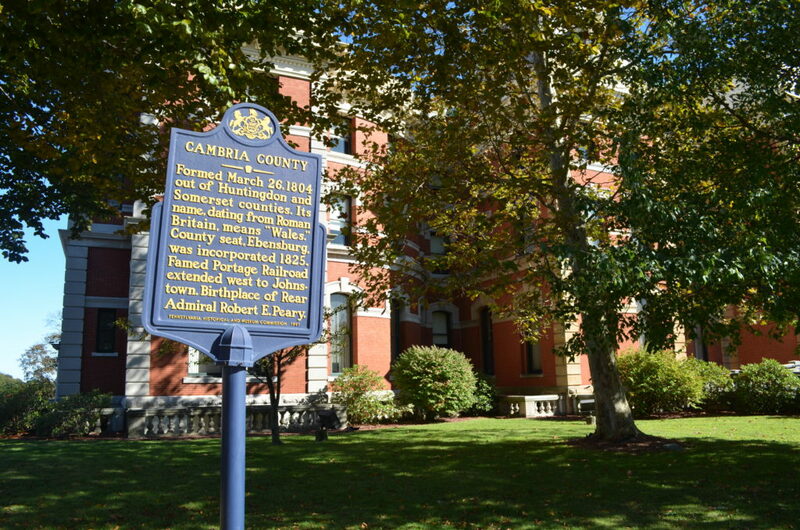 The Borough of Ebensburg is not currently seeking any requests for proposals.